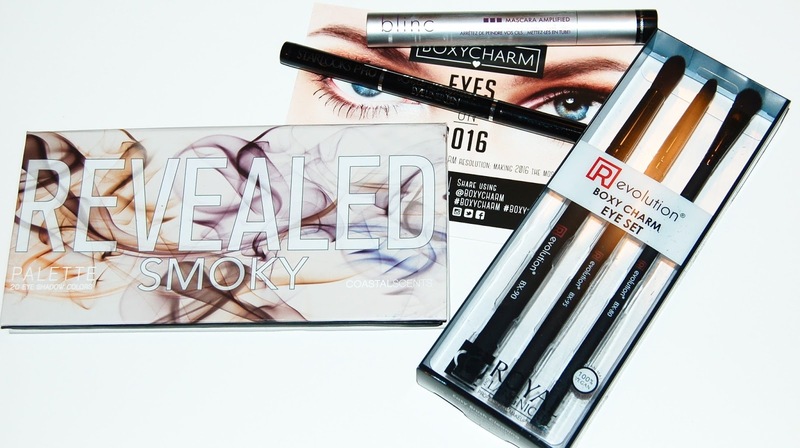 The theme for this month's box is Eyes On 2016. As you will see, every item in this box is for the eyes! This is a nice set of 3 eye brushes. A crease brush, pencil brush, and a shader brush. All necessities in any makeup collection and in my opinion, the 3 eye brushes that you really can't have too many of. The handles of the brushes have a very nice soft and silky feel. This is a felt tipped liquid liner pen. The tip is stiff so it's really easy to get a nice straight line. 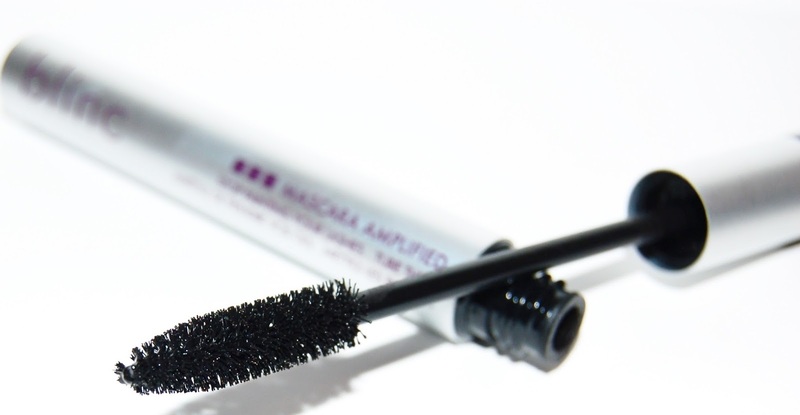 It glides on easily and doesn't smudge. And the star of the show is this palette! By being subscribed to Boxycharm I now have all 4 Revealed Palettes (which are similar to a certain high end brand we all know). 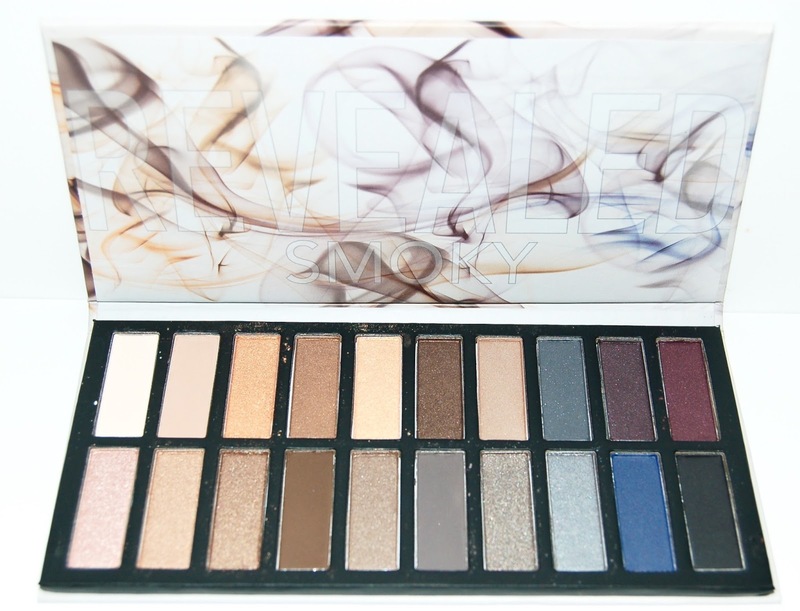 This palette has 20 shadows that are the perfect combo to create tons of smoky eye looks. As with my other Revealed Palettes, the quality of the shadows in this palette is hit and miss. However, for the price of just this box, it's an amazing deal! I LOVED the January Boxycharm box! What a great start to the new year! 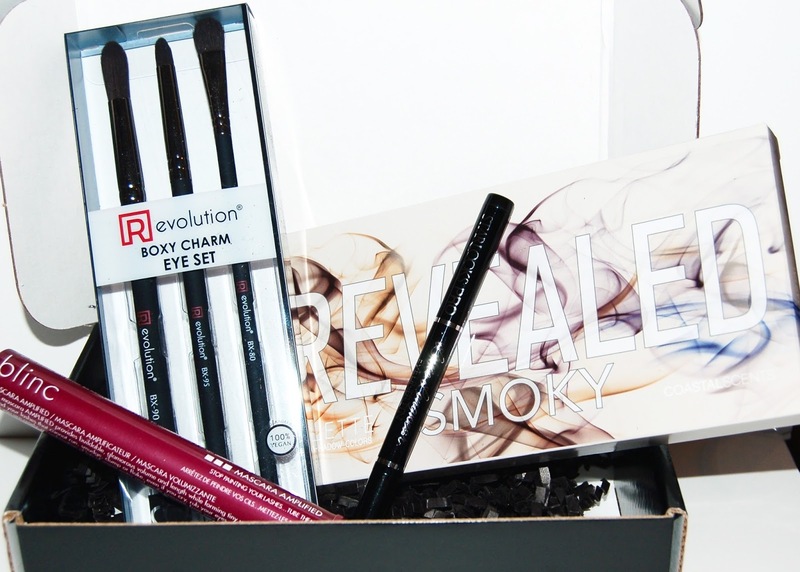 Each Boxycharm Box costs $21, shipping is free, and you can cancel your subscription at any time. As you can see, I received 5 full size items in this month's box. The retail value of this box is about $109, that's 5 times the cost of the box!